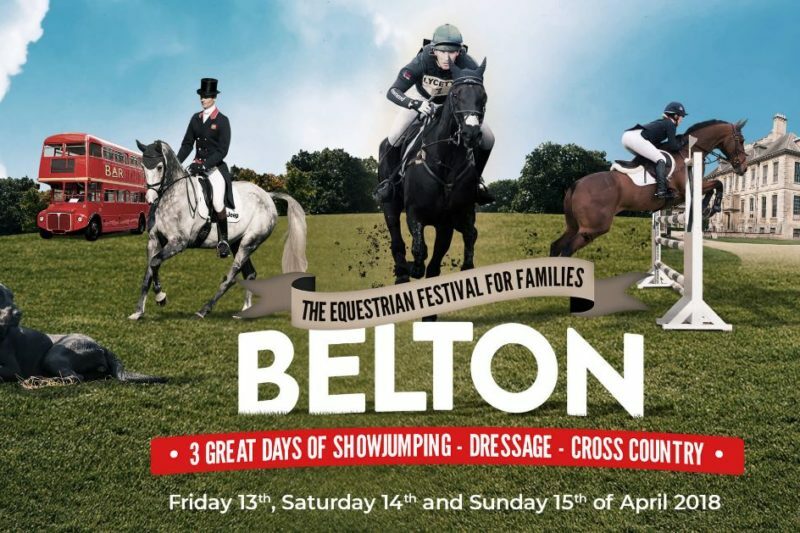 The weekend of Friday 13th through to Sunday 15th April sees the return of the Belton Horse Trials and Belton House near Grantham. This year the Grantham Business Club in association with Bede Events will be showcasing local town centre businesses. We have 20,000 specially designed flyers being handed out to all attendees on arrival, with a selection of town centre businesses offering discounts and places to visit, and we have a marquee at the event all weekend specifically for local businesses to showcase themselves and their products. 13 local retail businesses have snapped up the spots available this year and we hope this proves to be a success for them in attracting business from local visitors and those that travel from afar to the horse trials.